We love working with our clients to create memorable events. 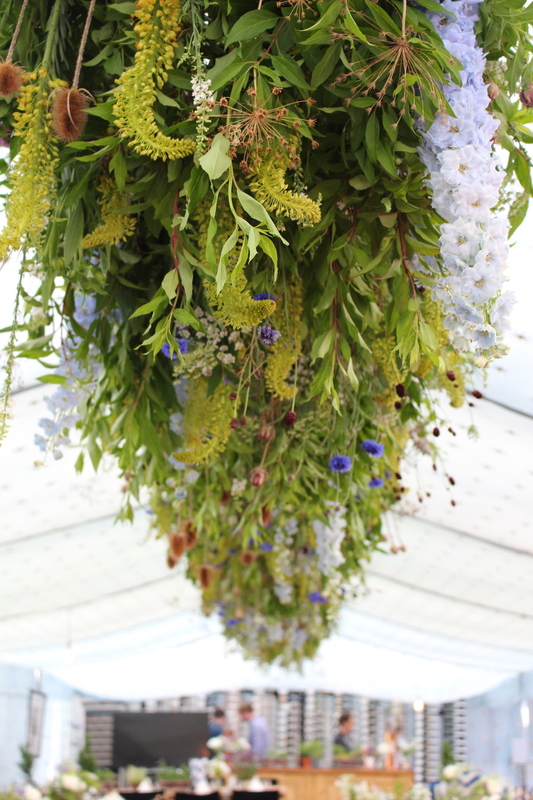 We aren’t afraid to push the envelope to create floral installations which are imaginative and dramatic. We pride ourselves on the service we deliver to our clients and will go above and beyond to exceed expectation.